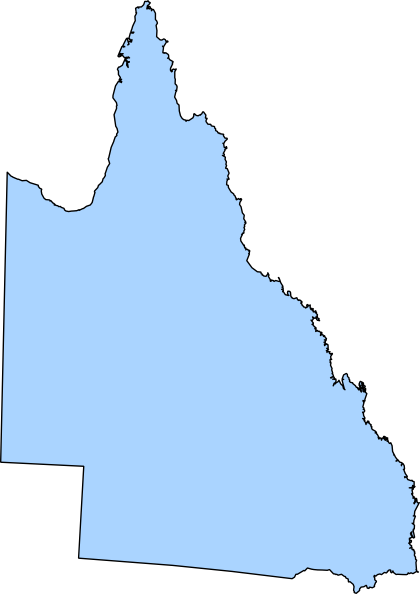 AB Seals has been suppling to Queensland and northern New South Wales since 1996. Originally started by Allan & Bette Turner, AB Seals had grown over the last two decades to be one of Queensland’s largest seals suppliers to the hydraulic & pneumatic markets. In 2015 AB Seals ventured south and opened a 2nd branch in Campbellfield Victoria to further strengthen their network and continue supplying quality product to a wide range of markets. With support for industries ranging from the very largest mining equipment through to the blender in your kitchen – AB Seals truly have the right seal for your needs. Now employing over a dozen staff members across Australia and a stock holding of more than a million individual items, AB Seals is truly capable to facilitate your sealing requirements. 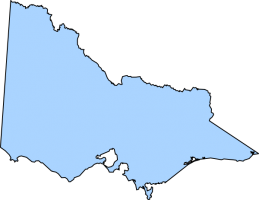 From two locations – south of Brisbane and north of Melbourne they are able to supply goods all over Australia through a reliable network of couriers and shipping companies. Offering services such as same day delivery for local deliveries and overnight delivery for the greater majority of Australia, you are able to minimise expensive equipment downtime and loss of labour.